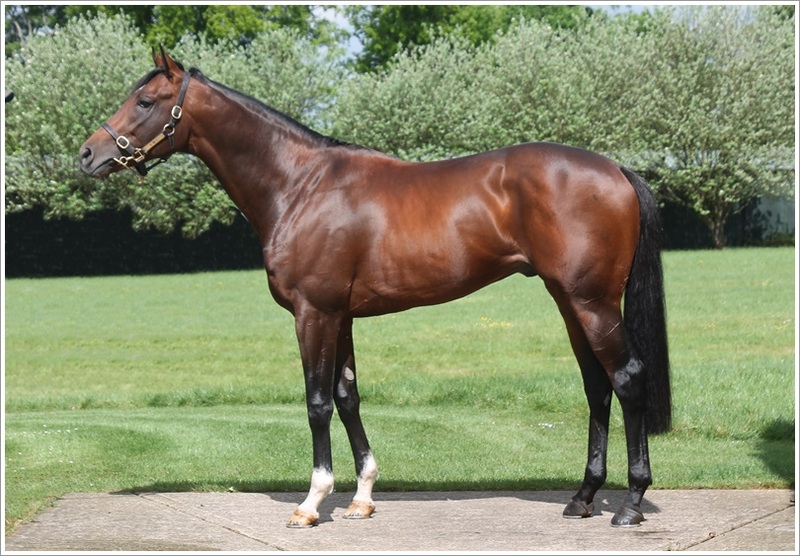 La Rav (pictured) became another dual winner (along with Rigoletto) in the colours of Mr Simon Capon when making a winning handicap debut off the back of his maiden win at Salisbury as he took a four runner race at Newbury on Thursday by three and a quarter lengths. He faces an 8 lb rise in the weights after that, but we are really please with how he is progressing and hopefully he can stay ahead of the handicapper. Our other winner last week was Pacharana at Brighton, who was winning for the second time this season and the sixth time in total. She got a good ride from Luke Morris, who bagged the stand side rail and the better ground as they quickened up off a steady pace. As usual, she showed a really good attitude to keep ahead of a less exposed rival in the closing stages. Our other runners from last week included Dubara, who ran over nine furlongs at Yarmouth. She appeared to run to a similar level as to when she finished second at Salisbury on her previous start (4lb higher in the handicap this time) and jockey Jamie Spencer thought that she may in fact benefit from coming back to a bare mile next time. Chocolate Box had finished a good second on his previous start but did not build on that last week, finishing fifth at Newbury. The ground was officially good, good to soft in places and it may well be that he will benefit from really fast ground, so could do better yet. Both of our two year olds who ran at Newmarket, Drill and Bessie Warfield, will have needed the experience and hopefully these starts can aid their progression through the early stages of their careers. This week So Sleek is attempting to turn all her good placed efforts into a win in a maiden at Lingfield. However, it does look quite a competitive race for the track with two or three other interesting fillies in the field. She is likely to give her running again and so we remain hopeful. Rigoletto will take his chance in a mile handicap at Newmarket on Friday with Jamie Spencer back on board. He has been put up 6 lb for his win over Endless Gold last time and may well face that rival again here. At Nottingham on Friday we will saddle Al Shaqab Racing’s Mahabba in the mile and a quarter fillies’ maiden. She made a promising start when third on debut at Salisbury and can hopefully build on that here. God Given looks set to take her chance in the listed Aphrodite Stakes at Newmarket on Saturday, and may be joined by Aljezeera in that race. God Given’s win came on softer ground at Haydock last time but she is a good mover so will be fine back on faster ground. She has come on for her win and should have more to offer, so we hope she can run a big race on her first try in listed company. Buxted Dream will be aiming to break his maiden after a string of second places. He will take his chance in a seven furlong maiden at Newmarket with Jamie Spencer taking the ride.